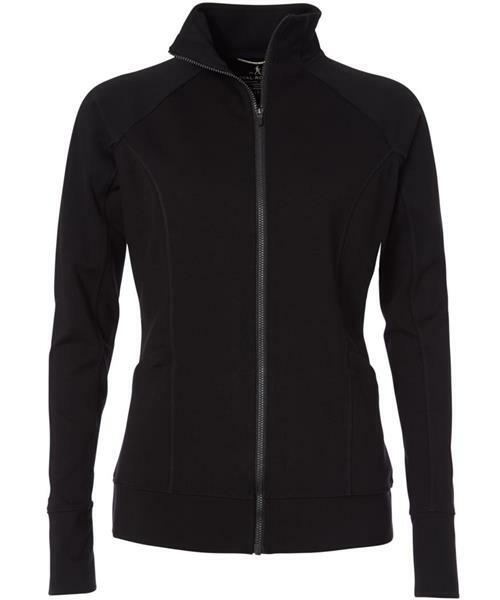 You don’t have to be running to enjoy this modern take on the track jacket. The Geneva Ponte Jacket is guaranteed to become a favorite, perfect for strolling down an ancient Dubruvnik boulevard or meeting a friend for a day of boating on the Seine. The 4-way stretch fabric never wrinkles and retains its shape even after days at the bottom of a carry-on. A very flattering fit and functional design make this piece a must-have.